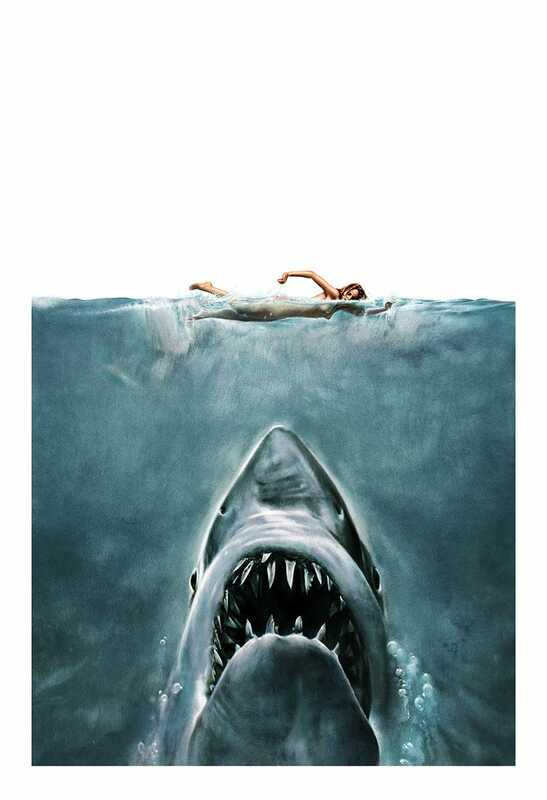 There are some great posters out there for Steven Spielberg’s Jaws. But really, nothing can touch the original. 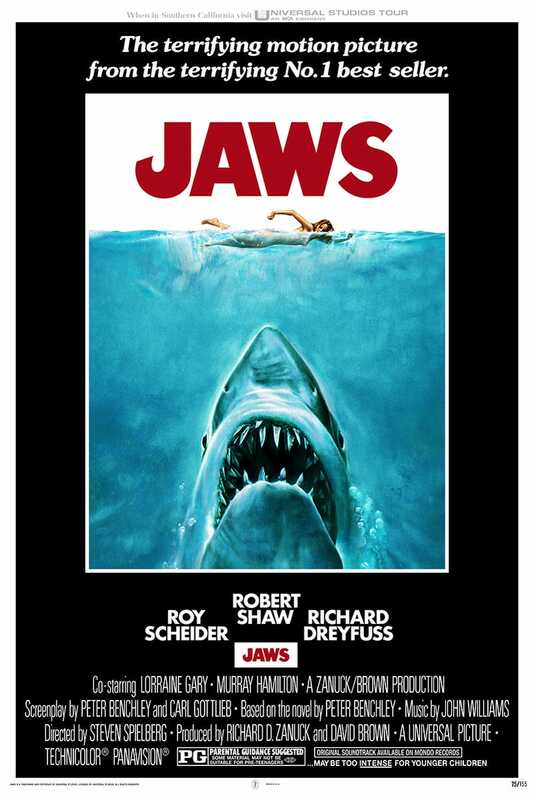 Roger Kastel’s iconic, terrifying image of a giant shark about to eat a swimmer has captivated the world since 1975, and continues to be the most recognisable (and sought after) image of the film. And while collectors could’ve easily purchased cheap reproductions of the poster anytime they liked, Mondo has decided to kick things up a notch. They recruited Kastel, the original artist behind the poster, and with his guidance, several other artists (Jason Edmiston on separations, Chris Billheimer on layout, and Bruce Yan on typography) worked to reproduce the poster as a limited-edition screenprint. There are two versions, the traditional poster as well as a (very slightly NSFW) art piece. Both are 24 x 36 inch screenprints in a limited edition of 280, signed by Roger Kastel himself.